Sybil Hicks' children penned the tongue-in-cheek tribute for their mother, who "was always ready for a laugh." But folks who get caught doing so risk getting tossed from the Happiest Places on Earth. 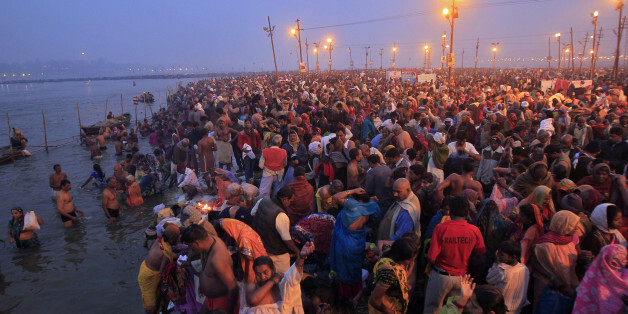 The Ganges: Can This Holy River Be Reborn? On a sultry evening in Varanasi, the spiritual capital of India, smoke from funeral pyres sweeps into a fading azure sky. Wisps of burnt orange float along the horizon where gods greet departed souls. Prince's remains have been cremated and their final resting place will remain private, his publicist said. The new product from the team behind the "Bios Urn" lets you grow the tree anywhere, not just in a forest or park. Critics across the ideological spectrum argue that occupational licensing regimes do little to protect consumers from incompetent practitioners and instead raise costs for consumers by stifling competition and imposing barriers to entry. What kind of container would you design for your ashes? For more than two thousand years, some people, inspired perhaps by Diogenes the Cynic (ca. 412-323 B.C.E. ), have made fun of burial practices and monuments.